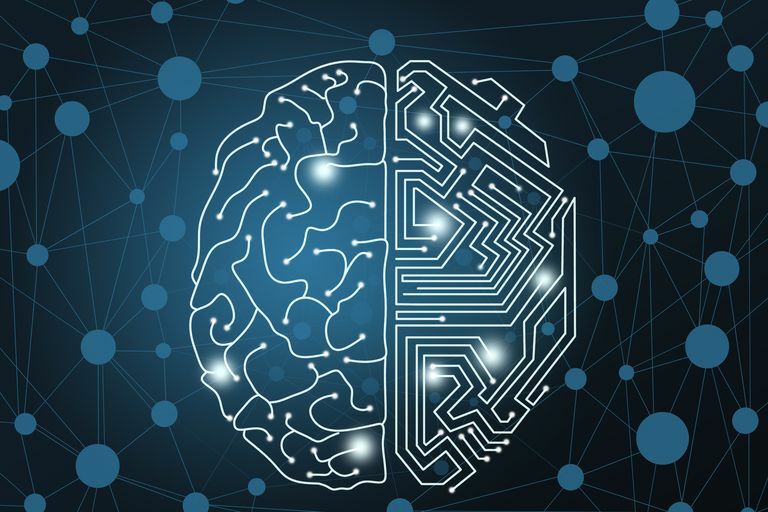 Artificial Intelligence (AI) relates to a computerized system that is programmed to perform the same tasks that a human brain is used to perform, such as problem solving, planning, learning, reasoning, prioritizing, etc. Leveraging the performance of new computers, the availability of big amounts of data and the wide spectrum of mathematical techniques which can be used for statistical modelling and pattern recognition, Data Mining International has developed a unique know-how in AI. Using appropriate machine learning techniques specifically selected according to the identified problem, Data Mining International is able to handle large amounts of data and design algorithms that allow software applications to become more accurate in predicting outcomes. The general concept of any machine learning technique is to build algorithms receiving input data and use mathematical analyses to calculate an output. The ability of some techniques such as neuronal network allows auto-learning processes that update the outputs as new data becomes available. While more and more statistical software propose new machine learning analyses, the real challenge is to be able to not only select the appropriate machine learning technique according to the problem to be solved, but also to test the validation of the methodological assumptions underlying each technique. By successfully carrying out AI projects in Health, Finance and Insurance sectors, Data Mining International has developed a unique experience in designing innovative applications.